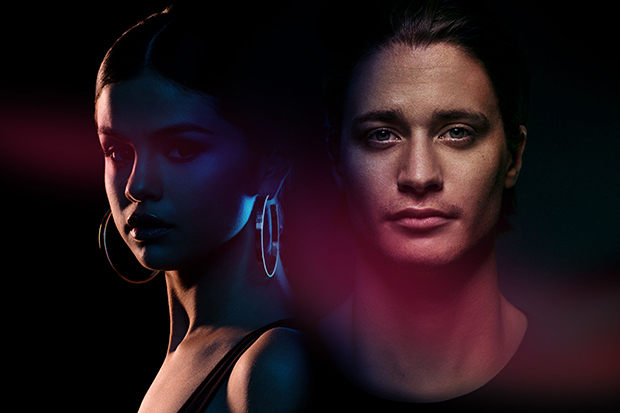 Selena Gomez relaunches for 2017 with Kygo Collab "It Ain't Me." While the subject matter is familiar, this is a completely new soundscape for Selena. “It Ain’t Me” sounds like a cross between Avicii’s organic dance anthems like “Hey Brother” and the electro-trickery of Kiiara’s “Gold.” It’s subdued and dark, but also infinitely relatable. When you take into consideration the catchy, chanted chorus, you’re left with a surprisingly deep banger with massive radio appeal. The Revival diva hasn’t really gone out of her way to promote previous club collabs, it will be interesting to see if that changes with this one. Listen below.